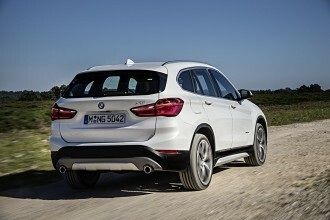 The BMW X5 has earned the highest score possible in the NCAP European testing with 5 stars. 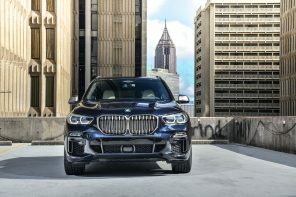 This score once again defining the X5 as a leader in its segment in safety. You can see the full report and read the testing notes. 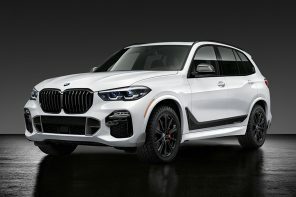 The passenger compartment of the X5 remained stable in the frontal offset test. Dummy readings indicated good protection of the knees and femurs of the driver and passenger. However, the driver knee airbag was found not to have deployed correctly. 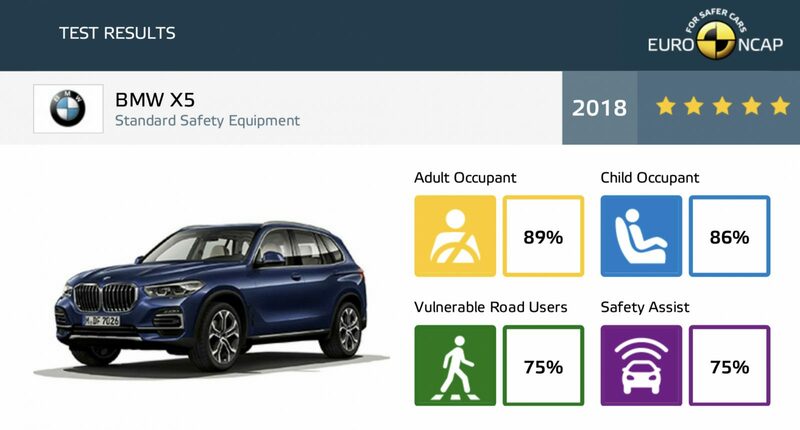 The score for this body area was penalised and BMW were not allowed to demonstrate that structures in the dashboard did not present a risk of injury to occupants of different sizes and to those sitting in different positions. Accordingly, protection of the driver’s knee, femur and pelvis body. The X5 has an ‘active’ bonnet. Sensors in the bumper detect when a pedestrian has been struck and actuators lift the bonnet, providing greater clearance to hard structures in the engine compartment. 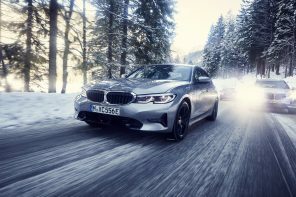 BMW showed that the system detected a variety of pedestrian statures.